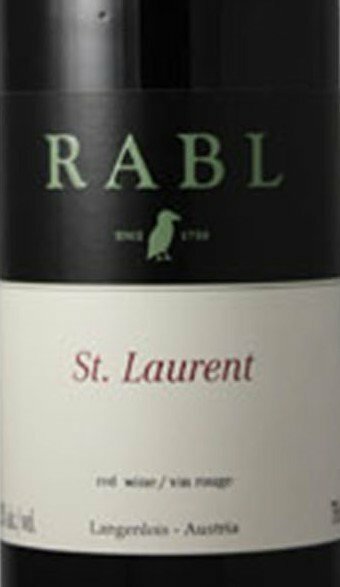 The Rabl Winery looks back on a very long tradition. It was first documented in 1750! 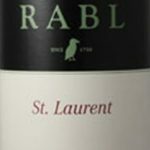 Today, Rudolf Rabl Sr and Rudi Rabl Jr are the proud owners of 80 hectares of vineyards. And so the winery is one of the “big shots” in the Kamp Valley. 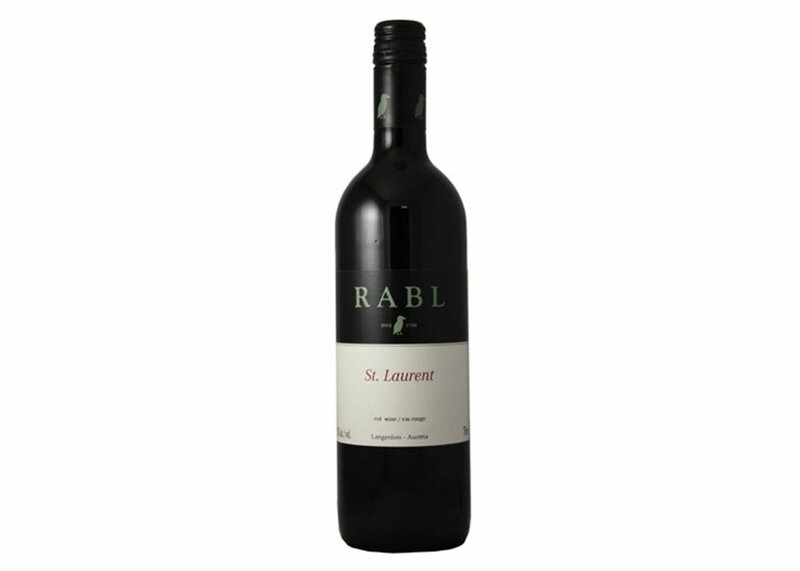 The Rabls cultivate some of the best vineyards in and around Langenlois with different soil types. Schenkenbichl, Käferberg, Steinmassl, Steinhaus (all of them primary rock soils), and Spiegel and Kittmannsberg (both loess soils). Best vineyards and best quality grapes are ideal prerequisites for optimal wines. The focus is on white wines from the grapes Gruner Veltliner and Riesling. However, Rudi produces 19 unique white wines, 14 red wines, 2 Rose’s, and 7 dessert wines.